Technology and the industry behind it will revolutionize healthcare in the United States and the rest of the world. That’s not speculation anymore — it’s happening right before our eyes. The Big Five — Apple, Alphabet, Amazon, Microsoft, and Facebook — are all involved in the health sphere in one form or another. But the exact presence in the healthcare industry differs between the firms. Either way, they’re planning to shake things up dramatically. Here’s how the biggest tech firms in the world are changing health today. Apple’s healthcare ambitions are mostly centered around its flagship devices. 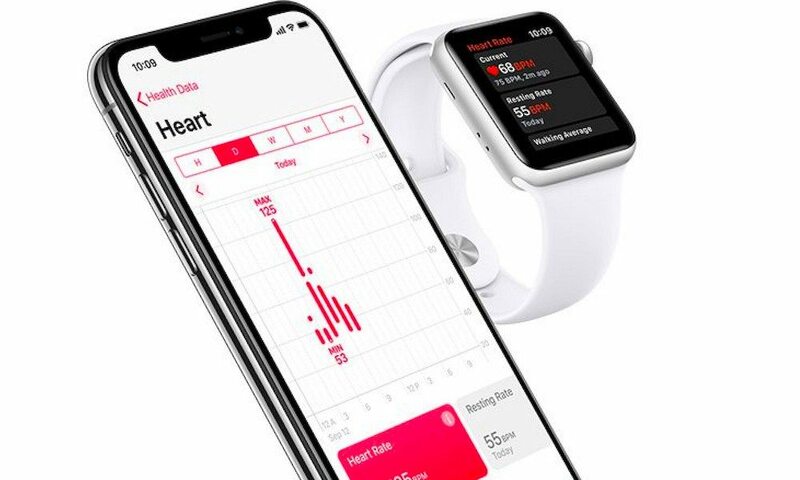 In recent years, the company has marketed its iPhone and Apple Watch devices are all-in-one tools for customers to keep better track of their health and wellness. But it goes deeper than that. Apple also creates developer toolkits, like ResearchKit and CareKit, that are already changing the way health studies and chronic care are being carried out. It’s also taken an active part in facilitating actual health studies. It recently launched its Apple Heart Study in conjunction with Stanford University, for example. Those ambitions may even go so far as first-party care. Apple has its own clinic system for employees and dependents. Google’s parent company Alphabet is one of the most prolific firms changing the healthcare sphere today. And like its other ventures, it may be mainly about data. Alphabet has made several acquisitions in the health sphere in recent years, including the purchase of a health app developer. The juggernaut also has its own life sciences research unit, Verily, dedicated to developing tools to help researchers collect and parse data. Like Apple, Alphabet is also active in sponsoring actual health studies. Its research division is one of the chief finances of a wide-ranging health study called Project Baseline. And Google is adding A.I. into the mix as well. Just recently, the company developed a predictive technology that could forecast when a hospital patient will die. 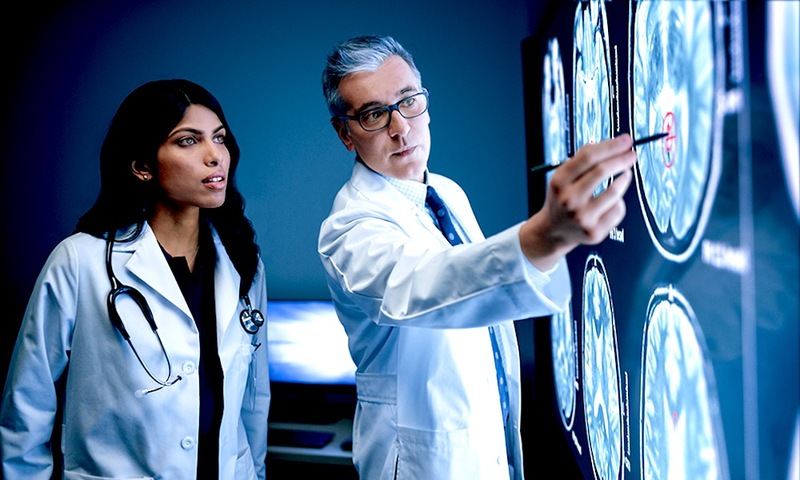 Of course, Windows PCs and Microsoft cloud services are used in many healthcare settings across the U.S. and the globe. But Microsoft wants to do quite a bit more than just supply the hardware and software necessary for hospitals and doctors’ offices to function smoothly. The vanguard of Microsoft’s health ambitions is its so-called Healthcare NeXT initiative. While it’s wide-ranging, there are some notable examples of Microsoft’s plans. For one, the company is reportedly working with the University of Pittsburgh Medical Center to create a suite of digital tools for healthcare providers. That might include virtual assistants that can help doctors take notes, organize care, and file records. Another system is an app that could let a doctor know when a patient has picked up a prescription. Facebook, for the most part, has been less involved in the health technology sector than Apple, Alphabet or Microsoft. But Facebook, primarily a social media company, is still involved in health care in the U.S.
Last year, Facebook made a bid to make pharmaceutical ads on its platform more attractive for drug makers. As far as first-party initiatives, the company has been using its Oculus division to develop virtual reality simulations that could train pediatric doctors through emergency scenarios. Amazon is a retail juggernaut, so it makes sense that its healthcare ambitions are related to that sphere. But, weirdly enough, Amazon’s plans in the health industry are virtually unknown at this point. 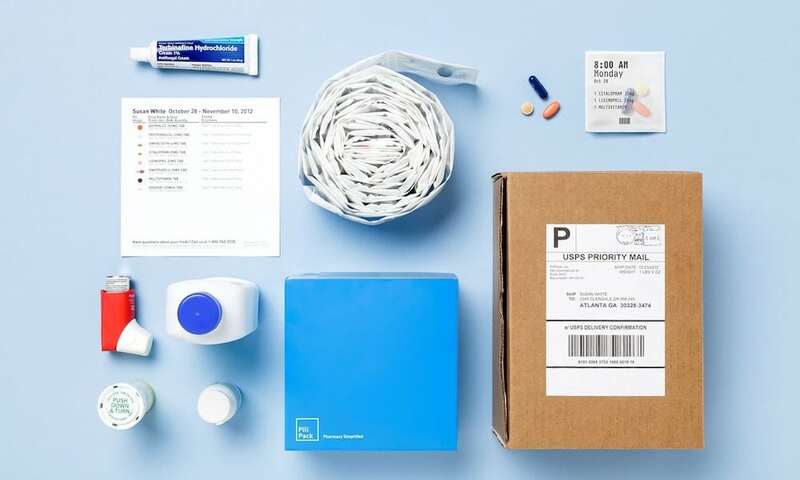 The company hasn’t made any announcements related to first-party health technology, but there’s evidence that it wants to disrupt the pharmacy business. Just recently, Amazon acquired PillPack — a pharmaceutical delivery service. You can already guess where the firm may be going with it.